The exodus of talent from developing economies known as the ‘brain-drain’ syndrome remains a critical issue of concern, affecting not only the human resource development index of these economies but also cascading into numerous additional multiplier effects that militate against socio-economic growth and development. It appears the trend of highly-skilled Nigerian professionals from diverse fields, notably in sectors like health, technology and education, leaving the shores of the country for Europe, America and Canada in search of greener pasture is accentuating almost on daily basis. Companies in the technology innovation space in Nigeria, especially fintechs and banks are witnessing an increasing trend in which the prime of our software engineering talent are being head-hunted and recruited by the best companies in the world, then herded off to North America, Middle East, Western and Eastern Europe, with attractive and widely unmatchable employment offers. Ironically, the bulk of these young men and women attended Nigerian universities and have been nurtured by local fintechs to the level where they’re able to comfortably compete with the best from anywhere in the world, and as such appear attractive to these foreign technology enterprises. According to a recent feature published by Quartz Africa, the exodus follows a decade of triumphs for the ecosystem which has recorded several startup and tech hub launches and attracted hundreds of millions of dollars in investment. The report interestingly highlights that while Lagos is the most valuable of Africa’s biggest tech ecosystems, it is also the least lucrative for software engineers, drawing comparisons between earnings of developers in Lagos against elsewhere and estimating that software engineers in Lagos earn around $5,000 less annually – a shortfall which is very likely causing many to seek higher-paying opportunities elsewhere. For the Interswitch Group, it has become a case of seeing the glass as half-full, rather than being despondent, as far as the situation is concerned. With a view to not only promote the study of STEM (Science, Technology, Engineering and Mathematics) in Nigeria, but also to consciously re-frame the narrative around the issue of brain-drain of talented Nigerians to other markets, Interswitch recently recruited a number of Software Engineers to participate in a six-month internship programme at the organization. According to the company, this vision draws analogies from the renaissance that Nigeria has witnessed, notably in the entertainment sector (i.e. music and movies), which have boomed in recent years on the strength of the sheer resilience and sprit of enterprise of Nigerians, without a necessary dependence on government intervention. These young Nigerians, who are currently being trained under the Interswitch Internship Programme, were selected through a careful process after a widespread call was made for newly graduated software engineers to apply. The six-month intensive training will be focused on teaching the graduates basic engineering theories as well as real – life application and is designed to be an ongoing effort. Founder and Group Chief Executive Officer at Interswitch, Mr Mitchell Elegbe, shed light on the company’s determination to ensure that these graduates develop into great engineers who can not only contribute to the growth of the local economy but can also go on to compete in the global tech marketplace, with potential benefits that would accrue to Nigeria, their home country. He said, “At Interswitch, we have a maxim that speaks to the capacity to ‘see beyond the big picture’, and that is exactly what we have chosen to do, against the backdrop of the seemingly negative sentiment around what appears to be the exacerbating loss of valuable talent to foreign markets. Instead of complaining about the problem, we are taking the “bull by the horns” and challenging the prevalent mindset. “We strongly believe that Interswitch is well positioned to contribute to re-writing the narrative around the issue of brain-drain from Africa. “The reality is that whilst we may not be able to contain the exodus in the short term, the onus lies on tech firms like ours to aggressively raise a new generation of talent not just to meet our own recruitment requirements, but to replenish the talent pipeline for the local industry. “Our view is that we are in a position to champion this cause by grooming technology talent who are not only relevant within the local context but essentially also able to compete in a globalized world in which talent is in geographical flux”. Mr Elegbe further elucidated that Interswitch recognizes fintech talent export as a trend that can positively impact the economy and indeed the future of Nigeria. He highlights that “Many years ago, we witnessed the remarkable growth of nascent industries such as what we call ‘Nollywood’ and of course, the music industry, into what today are significant economic and reputational capital contributors capable of contributing to the nation’s economy, harnessing local skills and technologies”. Besides being trained by the experts at Interswitch, he adds that some of the graduate interns who excel during the programme will be considered for subsequent full-time employment at Interswitch. While the others would be prepped to add value to the burgeoning wider technology and entrepreneurship landscape in Nigeria, others may be inclined to choose to expose themselves to opportunities on the global scene. 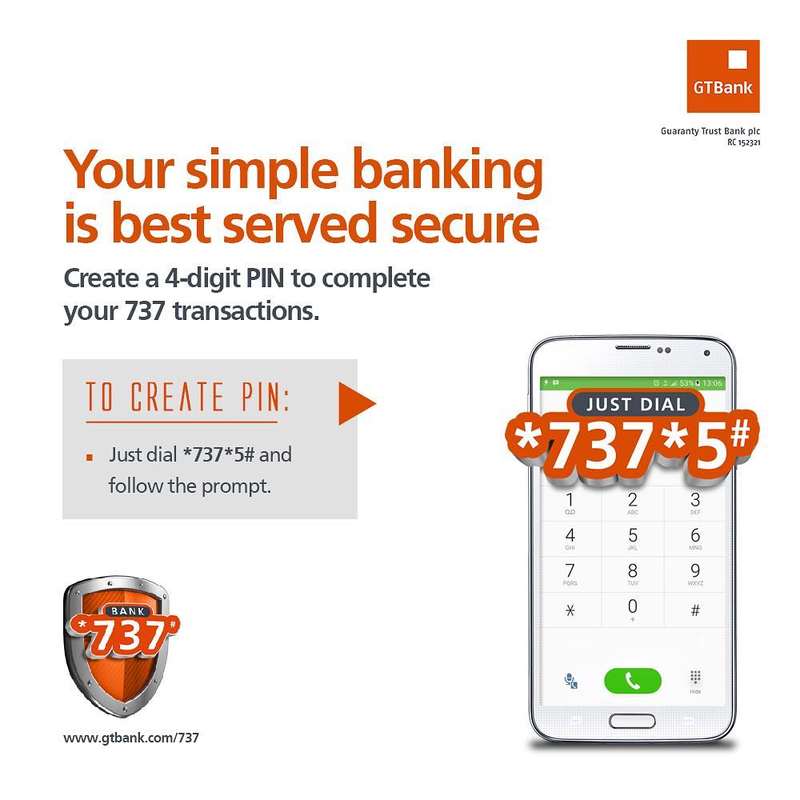 These opportunities offer some latent, currently overlooked but highly feasible benefits to the Nigerian economy, including a potential to boost the trend of international remittances into the country with obvious positive economic impact. Interswitch interestingly takes a view that the “brain drain” trend should not be an indicator of doom as the world is invariably starting to recognize that Nigeria has a talent pool of tech-savvy workforce who can contribute to this fast evolving and growing global economy. Commenting on the academy and internship programme, Babafemi Ogungbamila, Group Chief Information Officer at Interswitch further volunteers that “At Interswitch we believe that the exposure that these young men and women will have would augment their commendable effort at self-investment, with a view to becoming best-in-class developers and architects. 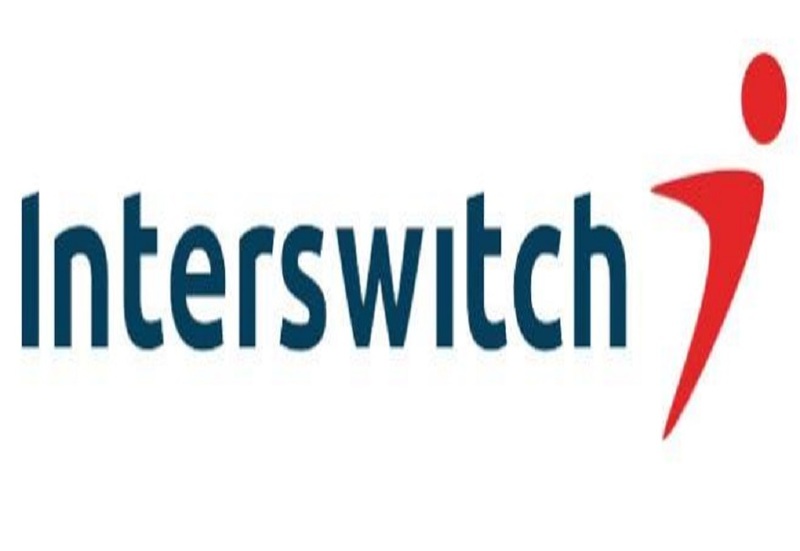 Babafemi further said, “The interns will spend the first three months with Interswitch, learning the theoretical application of software engineering. This will be more of a classroom arrangement, but the next three months after that will be spent gaining hands-on work experience in engineering and software development. “In line with our company culture, we do not just want to train young people, but we want to equip them with those skills and experiences that will make them software engineers who can compete favourably with their counterparts globally. 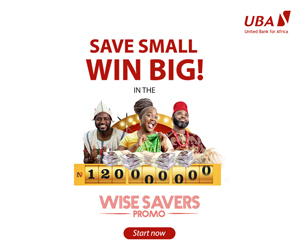 For Interswitch Group, the leading Pan-African digital payment solutions providers, the internship programme is geared at creating a positive net-effect by training more individuals in software engineering, thereby helping to stabilize talent locally in fintech (in view of the exodus to other markets), thereby driving national development. This is one of the ways the organization hopes to contribute to the reduction of the high rate of unemployment in the country, having consistently embarked on sustainable social responsibility projects; a case in point being the ongoing InterswitchSPAK which is geared towards the promotion of interest in STEM studies for senior secondary students in Nigeria.